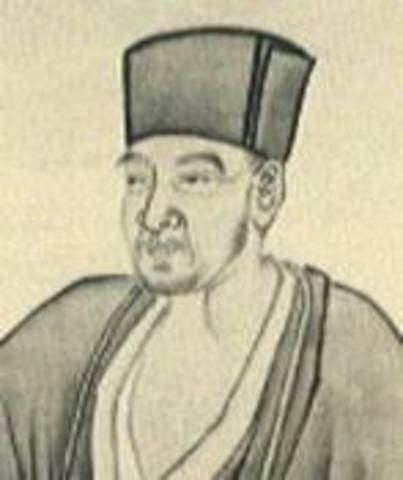 Japanese poet Yosa Buson was born in 1716 in Settsu Province, during the Edo period where society was under the control of the Tokugawa shogunate. He is rightly considered one of the great poets and painters of the era, mentioned in the same breath as Issa and Basho, and his haiku have been translated into many languages including English and French. 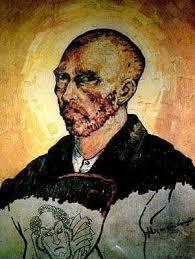 As with many poets of his time, not much is known about the real Buson but much of his poetry survives to this day. We do know that he moved to Edo (now called Tokyo) when he was just 20 and began studying under the masterful writer of haiku Hayano Hajin. Haiku is a special form of poetry developed in Japan in the sixteenth century and is a very short poem that offers a brief, often quirky view of the world consisting of 17 on or morae and often contain a seasonal reference drawn from a select list of words. 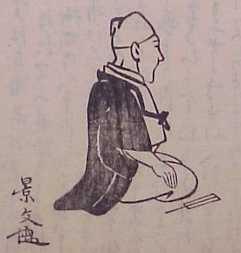 After the death of Hajin, Buson wrote Elegy to the old poet Hokuju in his honour. Buson studied under a number of poet masters as he worked at his art, most notably Kuroyanagi Shoha, who was instrumental in the development of his style over the years. 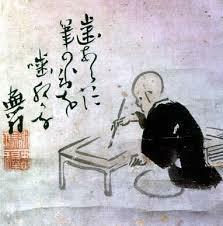 Buson became responsible at the time for a revival in haiku as he tried to emulate his idol and produce the perfect work. 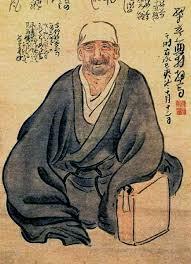 The main historical influence for Buson was Matsuo Basho, one of the greatest poets of the period, and Buson traveled to Shimōsa Province as his idol had previously done the century before. This included visiting the largely untamed area of Honshu that had been the influence for Basho’s The Narrow Road to the Interior. Buson’s writing was inextricably linked to his painting which made a more diverse and individual set of works than the often revered Basho. During his lifetime, Buson worked hard to improve his poetry and his art, working tirelessly on composing haikus which he often illustrated with paintings. 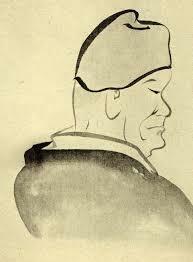 Whilst he never reached the heights of his idol Basho, who had a deep and complete understanding of humanism, he produced a large body of work that saw him hailed as the best of his era. 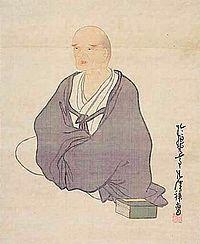 Buson studied both Japanese and Chinese poetry and believed you had to have a good ear for both to be successful. When he returned from Honshu in his forties, he eventually settled down in Kyoto and married, having one child. 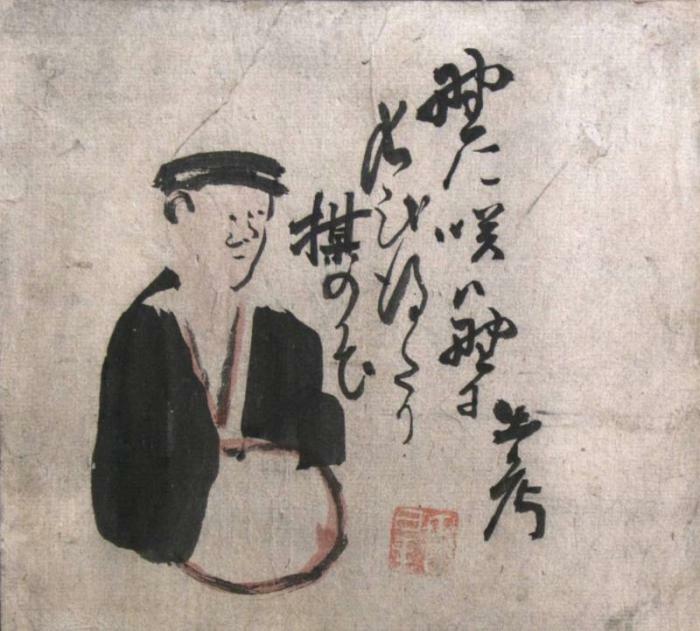 He experimented with longer poetry whilst teaching and writing at the Sumiya where he also developed his haiga or pictorial art that went with his poems. Buson lived a long and healthy life, spending the rest of his days in Kyoto, producing a body of work that has been translated into many languages. He died at the age of 68, already considered one of the masters of the Japanese haiku and was buried at Konpuku-ji in the city of Kyoto.